Left Field Gallery is pleased to announce an exhibition of works by Michael Henry Hayden and Anthony Lepore. 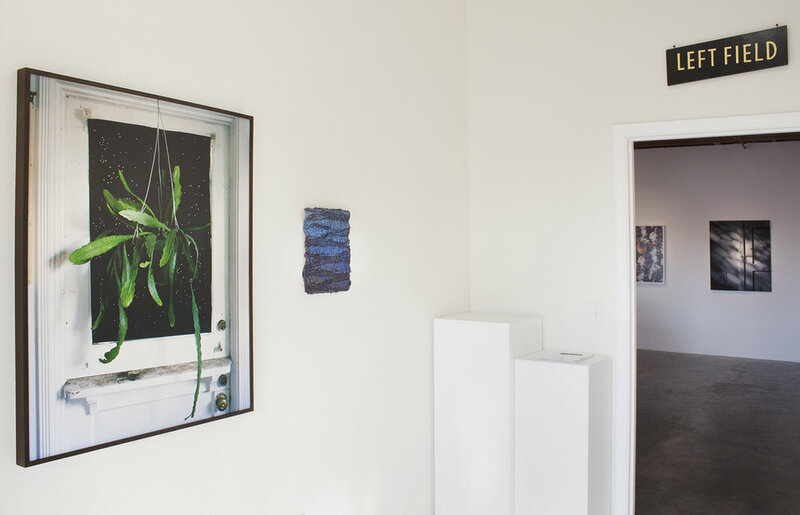 As a couple, they have cultivated their practices as parallel dialogues, curated historical exhibitions, collaborated on sculptural installations, and reared a large collection of endangered poisonous frogs. This exhibition celebrates the rich influence they bring to each other's work. 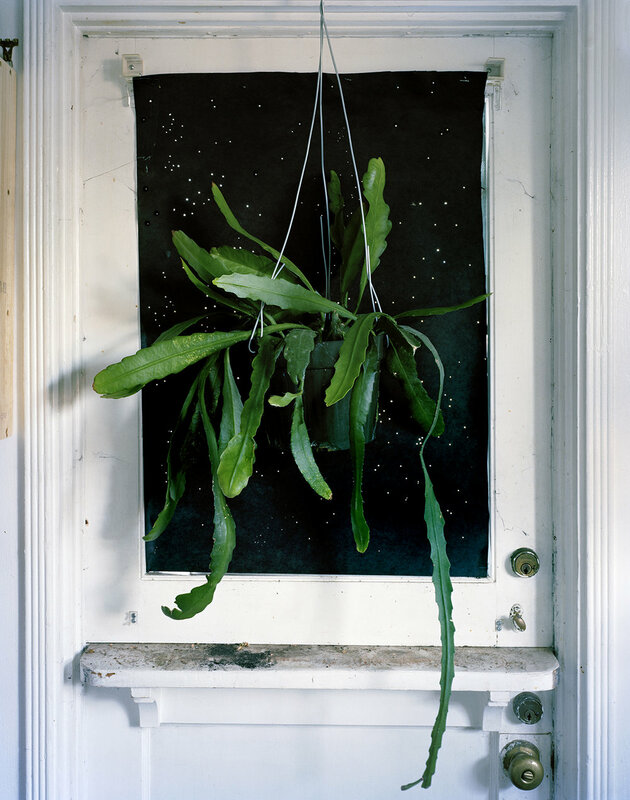 The artists met in 2004 at the Skowhegan artist residency in Maine, where they created their first collaborations together. Since then, the artists have shared domestic and studio spaces in NYC and LA for more than a decade. 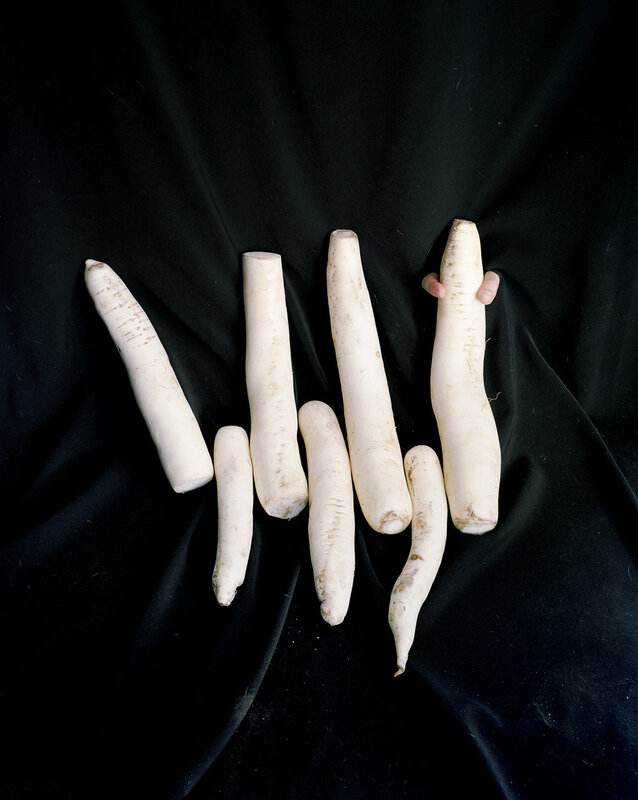 Along with their artistic practices, they have nurtured a multitude of South American tree orchids, grown edible gardens, built a shared studio in the middle of a working bikini factory, and restored a collection of 3000 19th-century glass plate negatives. 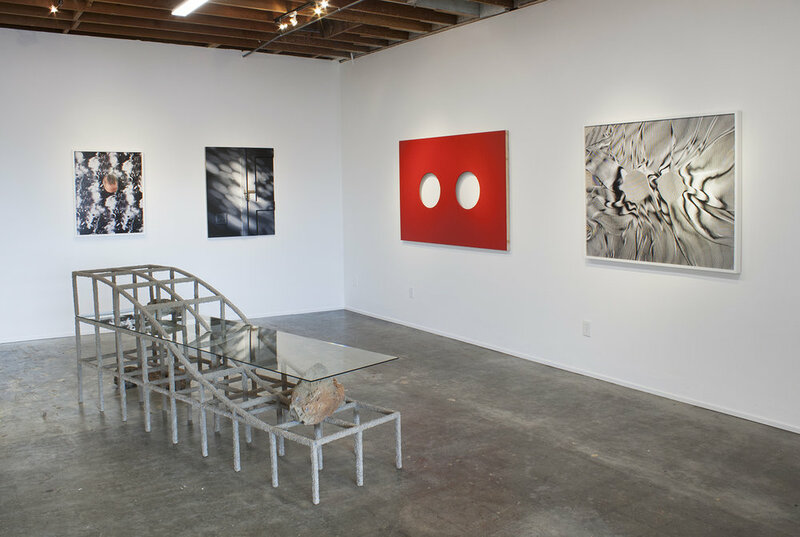 Over time, these joint explorations and others have informed their individual work. 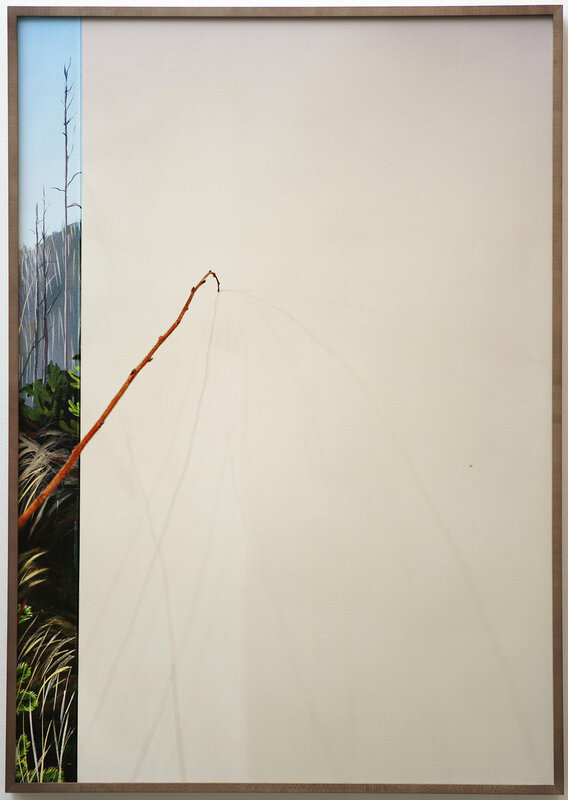 Hayden began a series of drawings and paintings in 2004 depicting landscapes drawn from memories, with the first of these works based on the location of Hayden and Lepore's first tryst. Upon moving to California in 2007, the artists explored the West by learning to backpack together. These travels led to Lepore's New Wilderness series of photographs (2008-2010) made in the visitor centers of National Parks. Their shared domestic life has also influenced each of their work. 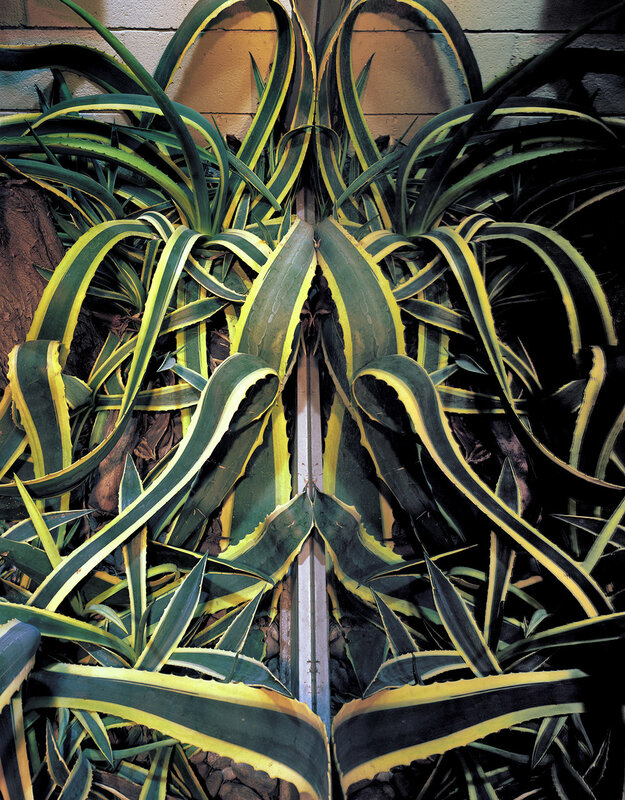 Lepore's Nocturne photographs (2012-2013) were made in the artists' home, incorporating plants from their garden brought indoors to enact imagined scenarios. 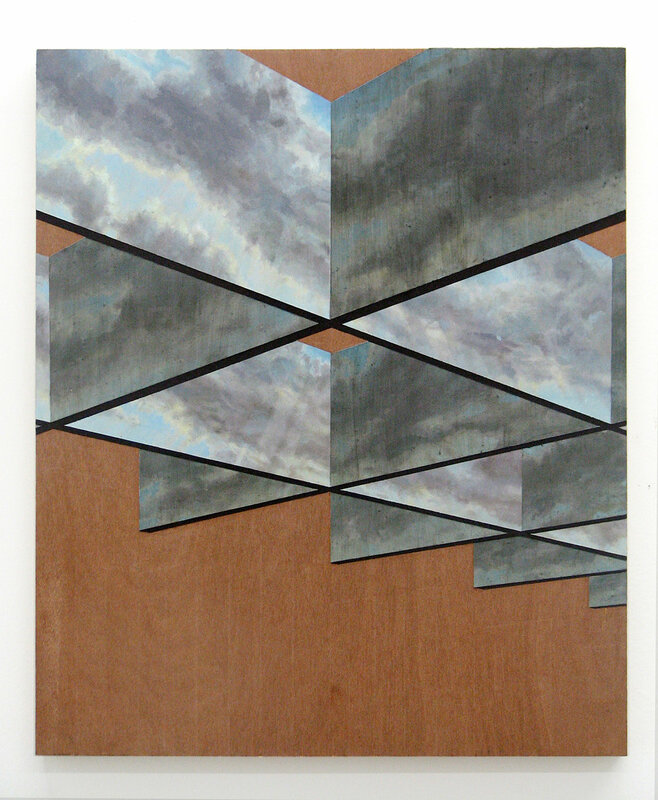 Hayden's paintings of doors (2012-2016) are 3-dimensional reconstructions of the entrance to their home, with light and shadows rendered in oil paint. 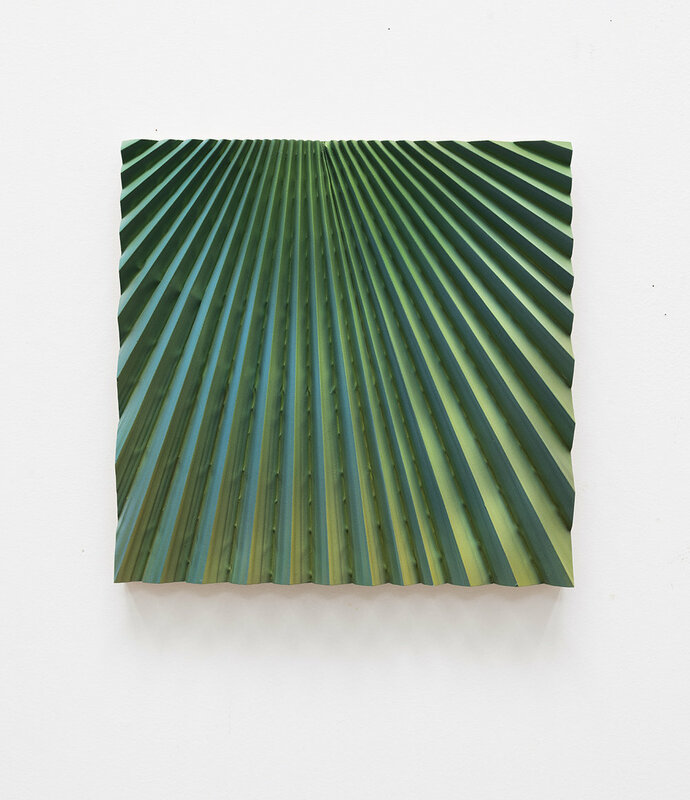 Some of these works feature shadows cast by the same plants that appear in Lepore's photos. Since 2014, the artists have presented several exhibitions of sculptural collaborations. This exhibition, however, brings together 14 years of individual works by each artist. These photographs, paintings, and sculptures highlight the resonance between their overlapping investigations of domestic life, the natural world, and visual invention.